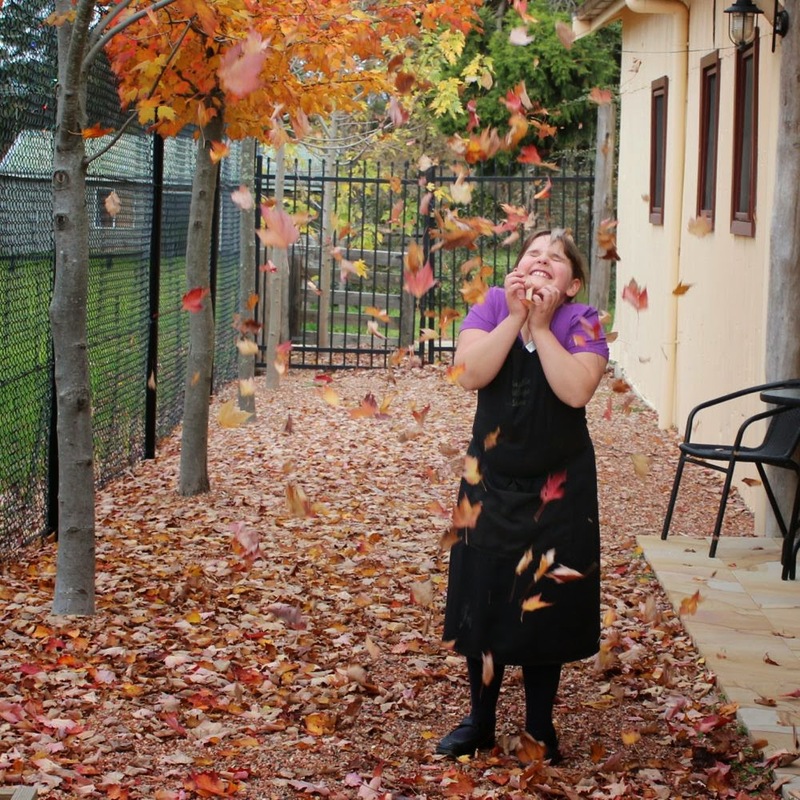 The great part about living in the Southern Highlands is that seasons are obvious. The clear sunny days, the occasional fresh winds, the changing colours - all combine to let us all know it is Autumn. 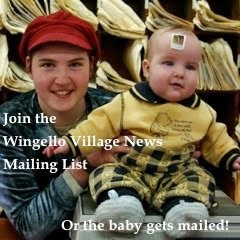 The Maple trees in Wingello, both in Maple Lane next to the shop and the newly planted trees along Railway parade, are showing various bright shades of yellow, orange and red. Today, Mothers Day, we have had many visitors treating Mum to a breakfast or lunch at the store and all Mothers today also received a free serve of scones. 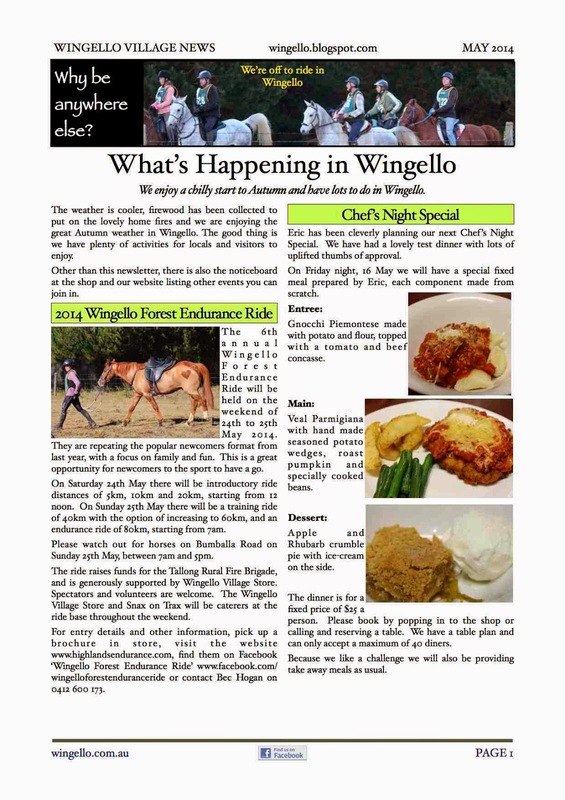 Wingello Village News for May 2014 is out. 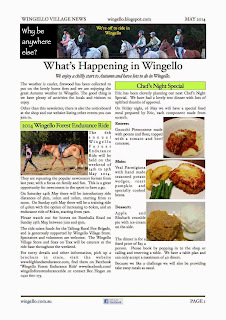 Chef's Night Special on 16 May - Book Now!